Are you searching for the most experienced Mission Viejo car accident lawyer to ensure the best possible outcome in your injury case? Rivers Morrell has more than 40 years of experience as a personal injury attorney representing those who are injured in a car accident in Mission Viejo or anywhere in Southern California. Rivers worked as defense counsel for almost all of the major insurance carriers during the first 20 years of his career. 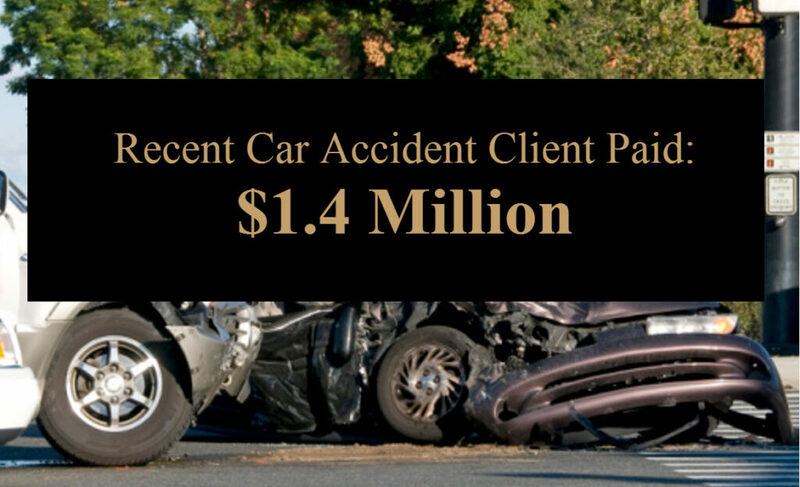 This experience provides valuable insight for Mission Viejo car accident and injury victims. Insurance companies are in business for one reason: to earn a profit. The job of an insurance adjuster is to convince you to accept the lowest possible settlement for your injury claim in order to retain maximum profitability for their employer – the insurance company. Insurance companies start with a low offer. We have had many large cases which were ultimately resolved in favor of our clients for hundreds of thousands or over a million dollars where the original offer from the insurance company was in the low tens of thousands. The Law Firm of Rivers Morrell knows their tactics and the law which governs injury claims arising from a Mission Viejo car accident. The insurance companies are well aware of our proven, decades-long track record of successful trial outcomes. They know we are experienced trial attorneys who will put our client’s case before a jury if necessary to ensure they receive full and fair compensation for their injuries, lost wages and the pain and interruption of life associated with the trauma of having to endure their injuries and the challenges of recovery. The most recent “California’s Annual Report” published by the California Office of Traffic Safety alcohol and driving under the influence is still a factor in more than 25% of fatal traffic accidents across California and here in Mission Viejo. Distracted driving and the use of a cell phone as well as accidents at intersections remain the greatest causes of concern for Mission Viejo drivers. One of the major sources of a Mission Viejo car accident involves intersections and left hand turns. Intersections represent the greatest risk to Mission Viejo drivers, especially when a car, truck or motorcycle is making a left turn. There are a variety of reasons why collisions occur at Mission Viejo intersection, but the primary causes are speed and the failure to properly yield the right of way. Accidents at an intersection involve tremendous forces to one of the least protected areas of most cars: the side. Side impacts unleash severe forces on the spine and neck as the body violently shifts during impact. The resulting damage to discs which are designed to protect your vertebrae may not actually present symptoms for several weeks. We have had several clients over the years who basically felt ok after the initial accident, but were bedridden within a few weeks due to damage to the discs in their back or other soft tissue injury. Head injury may occur as you come in contact with side supports, windows or other obstructions within the car. Many Mission Viejo accident victims never lose consciousness yet suffer a mild brain injury which can take weeks or months to fully understand and diagnose. The primary take away is this: visit the ER, urgent care or your primary physician within 24 to 48 hours of any car accident – especially if you think you are uninjured. It is best to establish a medical baseline and make sure you are genuinely uninjured. If you do not visit a doctor within the hours after an accident the insurance company has a legally valid reason to deny any insurance claim you may wish to raise in the future. Personal Injury includes civil wrongs and economic or non-economic damages to a person, or their property, reputation, or rights. 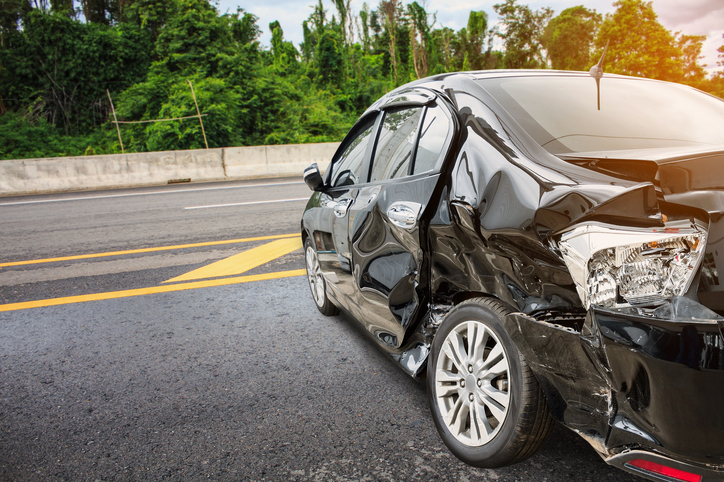 Usually, this involves injury or loss of life due to a Mission Viejo car accident or other motor vehicle accident or the negligence of another person or company. We represent the personal injury claims of those who are injured in a Mission Viejo car accident and the families of those who lose a loved one in a fatal accident. There is no cost out of pocket as we work on a contingency fee basis. What Should You Look For In a Personal Injury Attorney? Have you or a loved one been injured in a Mission Viejo car accident? We invite you to review the recommendations of our clients, our peers and the legal industry and contact us or call (949) 305-1400 to speak personally with an experienced injury attorney for a free consultation.